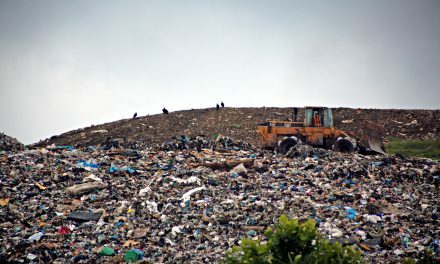 Businesses that produce a lot of cardboard waste often have to dump it in bins, which are nearly always expensive to have on site and to empty. It is the most obvious solution for most, as bins are a part of our everyday lives, at home and at work. Think more outside the box though and businesses will find an all-round cheaper and easier alternative to bins, which is a cardboard baler. 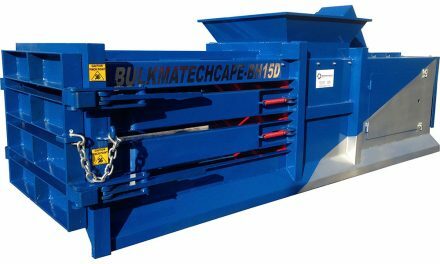 A cardboard baler will enable a business to remove all cardboard bins off the premises. 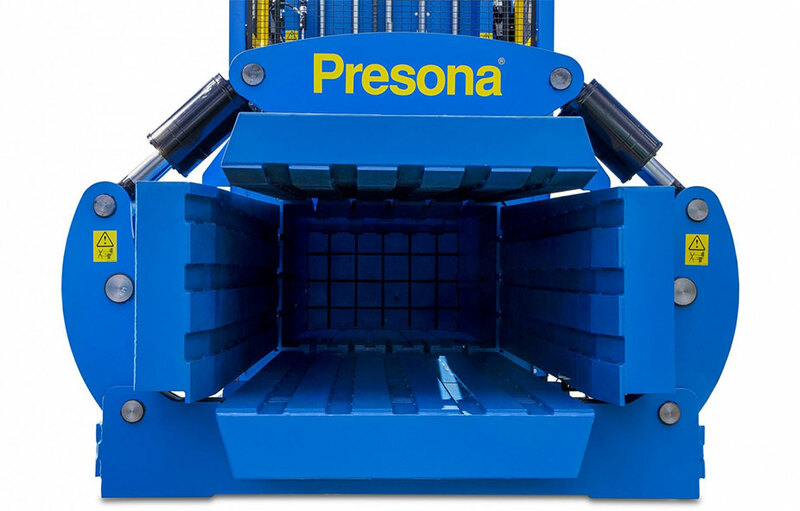 Whole boxes can be placed into the baler and crushed down when it is full; this prevents the need for time consuming flat-packing to create more space. Paying for bin collections also means paying for fresh air but with a cardboard baler a recycler collects the bales – some difference to a bin collector lifting a half empty bin and charging the same amount for a full bin. Cardboard balers also save on space as they have a small footprint compared to having more than one 1100 litre bin on site. Bins can often be seen taking up car parking spaces or other areas which could be put to better use. Having a cardboard baler situated inside or in an outside yard will free up this space. 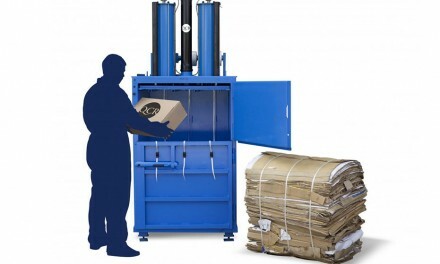 Cardboard balers are manufactured in all different sizes so there will always be one to suit the needs of any business. Because of lesser cardboard quantities and space limits, small retailers, bars and restaurants will usually have a smaller cardboard baler whereas a large retailer or a big supplier will need a larger cardboard baler because they handle more cardboard and have more room. Unlike with bins, the cardboard waste does not get sent to landfill with a cardboard baler. A local recycler will collect the bales and take them away to be reused. This enhances a company’s green credentials significantly and this is something in this day and age that attracts the public eye. Recyclers also pay rebates for good quality, heavy bales, which is an added bonus to all the benefits a cardboard baler machine brings in the first place. NextWhat is a Baler Machine?